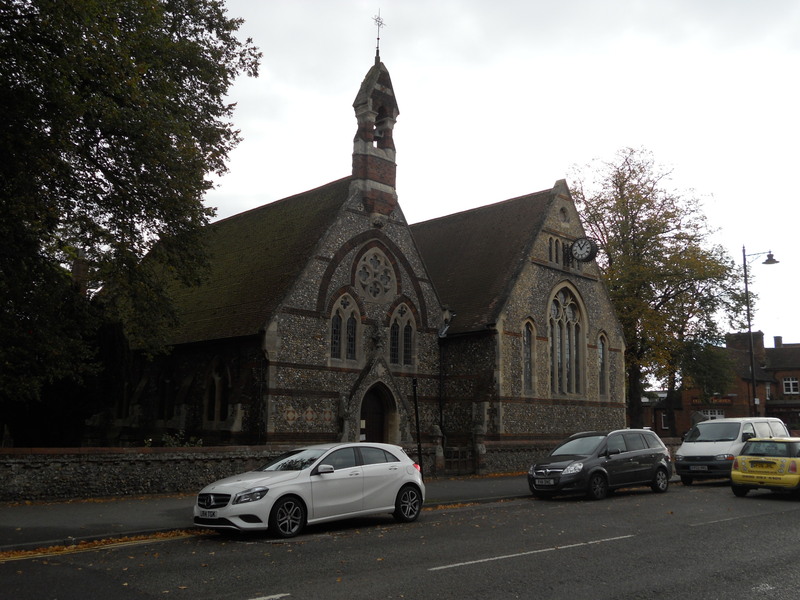 Holy Trinity is in the old part of Stevenage and is open each day and gets well visited judging by the entries in the visitors book (14 already this month). When looking at this I noticed a comment that shows the value of church being open. A picture of it is shown here. 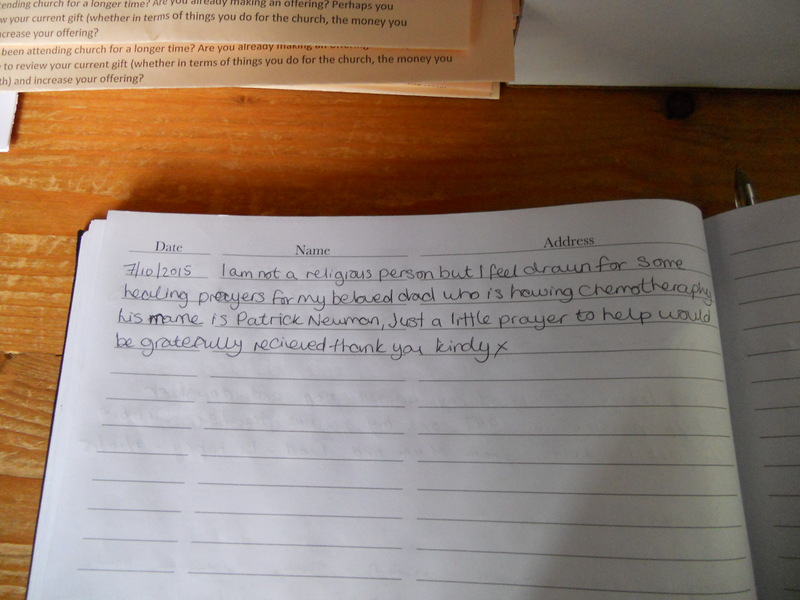 I also found the usual ‘Saints and Pilgrims’ book and a prayer request box. There is a display about the history of the church and a couple of holy water stoups, a guide and a ‘bat’ giving a potted history to carry around. There is a votive stand so that candles can be left. 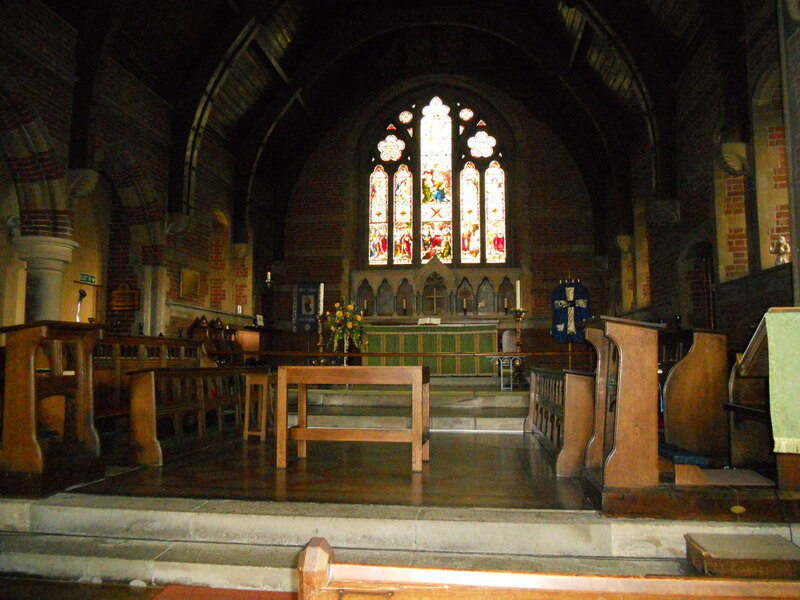 Holy Trinity is quite a dark church but has a prayerful atmosphere. It’s location on a busy road between the old and new towns does mean that it gets quite a few people calling in. This is very valuable as many of the comments in the visitors book show. 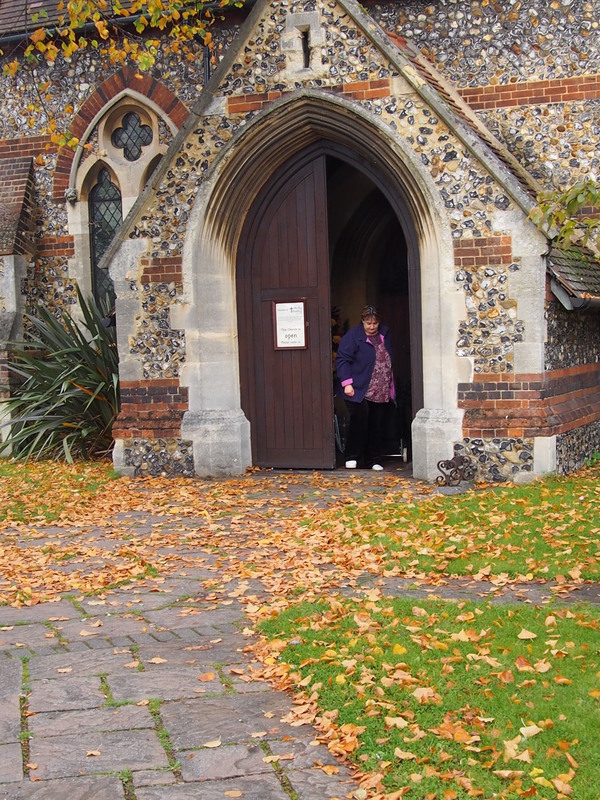 There doesn’t appear to be a church website as such but quite good use is made of their entry on ‘a church near you’. This doesn’t have any visitor information which is a bit of an omission. Holy Trinity is a good example of how a church’s location can enable it to be well used and it is gratifying to find it open and welcoming. Many other churches could learn from this. Thanks for your visit and comments. We try to keep our Facebook page up to date and communicative. We offer a tea/coffee for anyone between 10 and 12 on Wednesday and Saturday. Also a creative space on Thursday afternoon which we run with YMCA and Mind. Holy trinity does have a very active and useful Facebook page though.